New packages coming soon! 30 or 50 minute sessions. Our trainers are the best in the business! 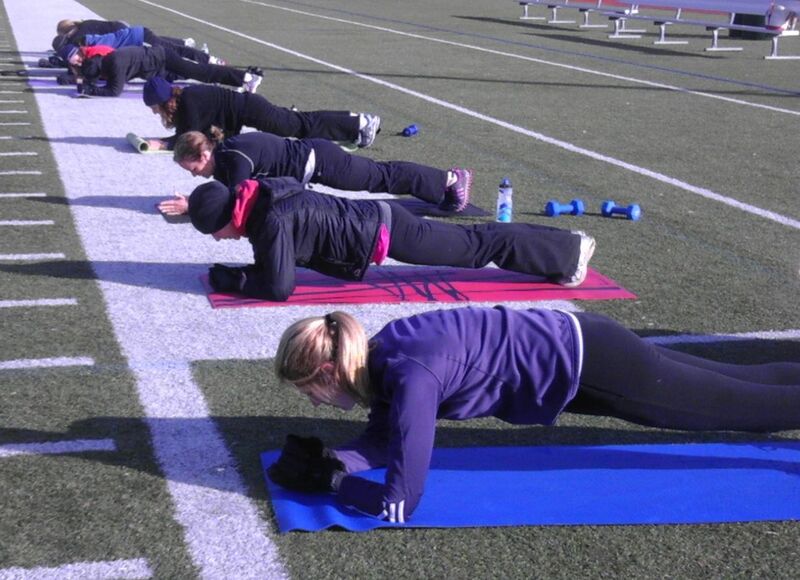 Sign up for our famous Tuesday/Thursday 6am boot camp by clicking here. 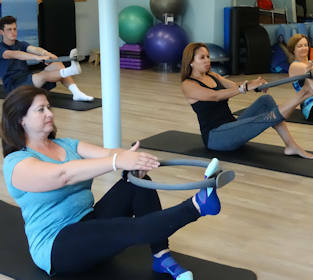 Studio Classes include Circuits, Yoga, Pilates and Barre. Click for schedule. Fitness, Yoga or Pilates. Contact us to schedule your session. 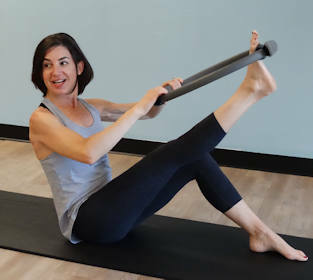 Sign up to receive class and schedule updates and special programming information. We do not send many emails or share your information. 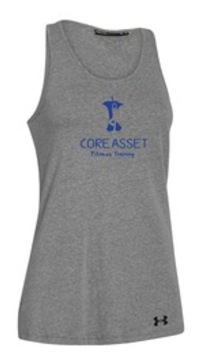 how has Core Asset Fitness Helped Our Students? Check out all our testimonials.